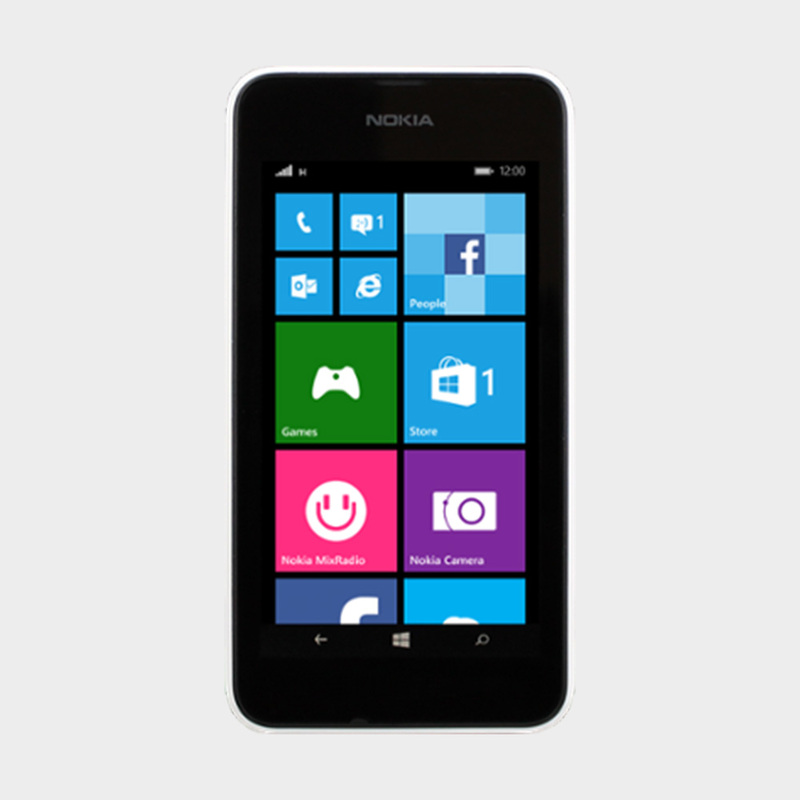 Shazam, Office, Vine, Facebook and Instagram Beta – the Nokia Lumia 530 Dual SIM has the apps you need. Need more space? Add up to 128 GB of extra storage and move your apps to the SD card. It’s a great way to create space for more apps without compromising on performance. Windows Phone 8.1 is packed with great new features. Open the Action Center with one swipe and your notifications, alerts and quick settings are all in one place. Add your favourite picture to the background of the new Start screen and discover the speed of the Word Flow keyboard. It’s the best Windows Phone experience yet. 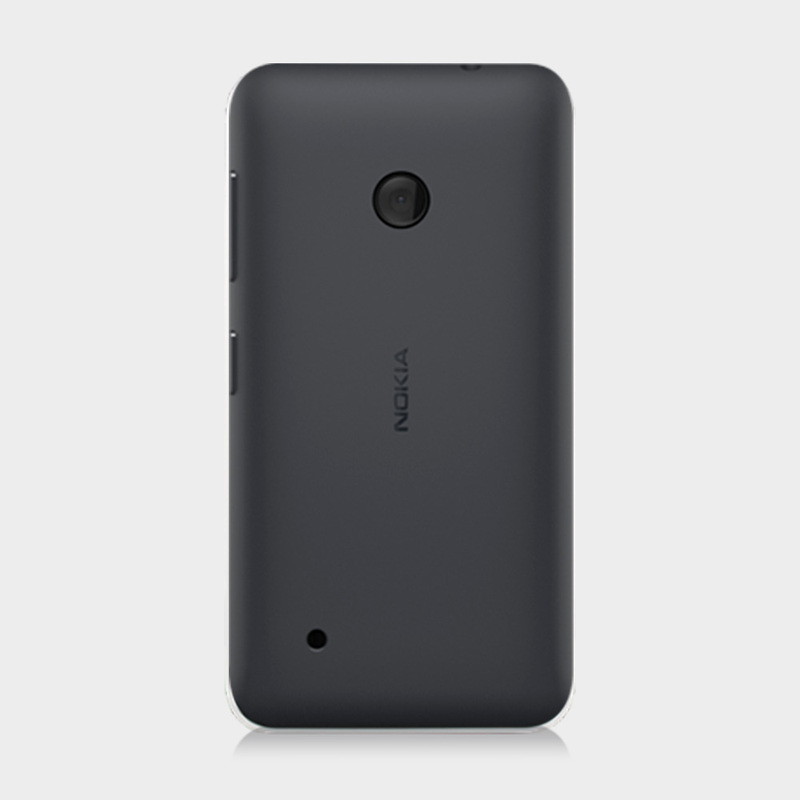 The Nokia Lumia 530 Dual SIM comes with Smart Dual SIM. This fantastic new feature is a great way to manage your mobile costs. 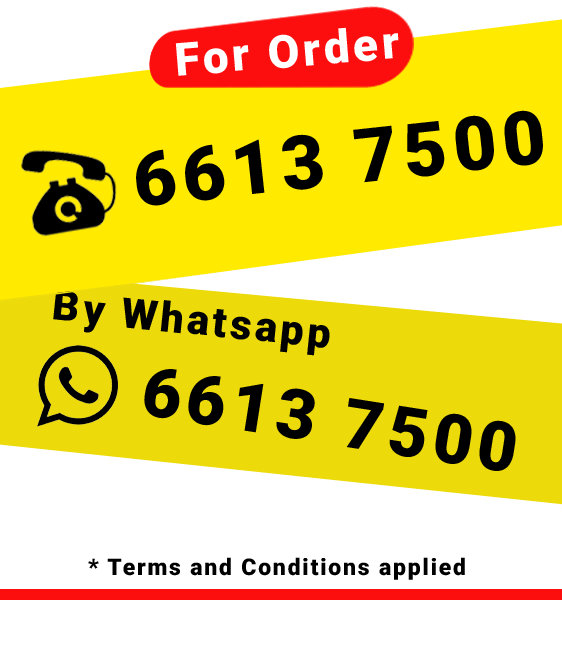 Use call waiting and call forwarding between your SIM cards to choose the best SIM card for the situation – optimise your mobile life with Smart Dual SIM. Use OneDrive to store and sync your important files across multiple devices. 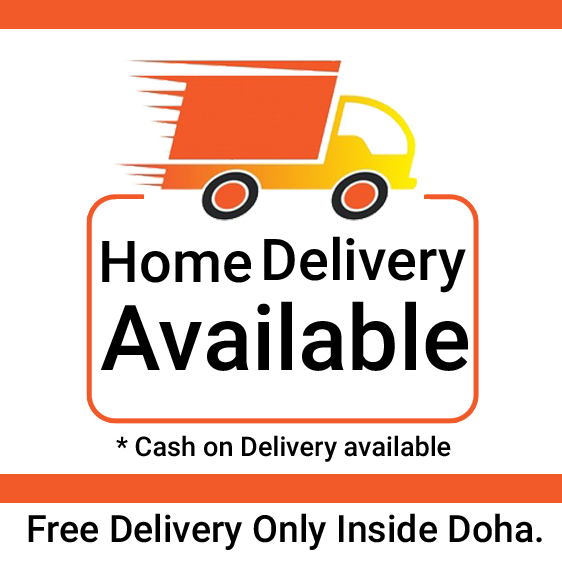 Your documents, pictures and videos are ready to go – anytime, anywhere. Editing and sharing is easy too – the Nokia Lumia 530 Dual SIM comes with Microsoft Office so you’ll be ready to take care of business wherever you are.